My journey into natural products, and a fascination with how our skin works, started due to my own battle with chronic eczema in my late teens and early 20s. A swap to natural, plant based skincare was a major factor in healing my skin. 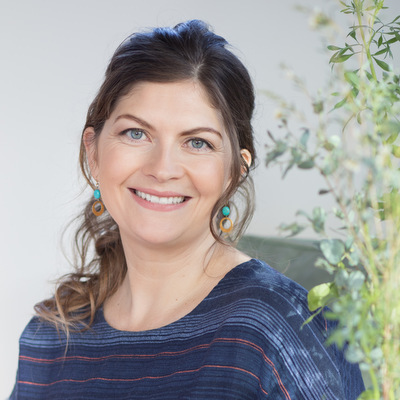 In my previous careers I have been a chef, holistic therapist, retail manager for natural skincare and a trainer in the natural products industry. I have spent the last 10 years working with some of the world’s leaders in natural and organic products, Neal’s Yard Remedies, UK and Whole Foods Market, UK and Canada. I am now thrilled to put all that I have learned into my own skincare range. Born and raised in Oxford, England, I moved to Vancouver, BC in 2009 with my now husband, Charlie, for adventure and change. We now live in Squamish, BC, a lovely small community of active, mindful souls. It is here we have chosen to raise our two children, Alex and Poppy. I want everyone to really understand the benefits of natural skincare and the negative impact some products can have on the health of our skin. Alongside my products I will endeavor to share my knowledge of this subject that I am so passionate about.